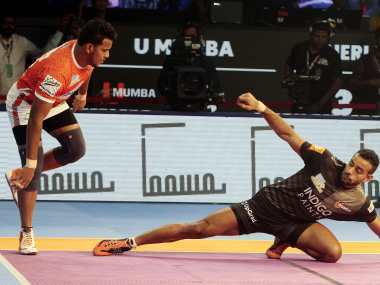 U Mumba finally won the Maharashtra derby against Puner Paltan with a 31-22 scoreline in the Vivo Pro Kabaddi League in Greater Noida Saturday. 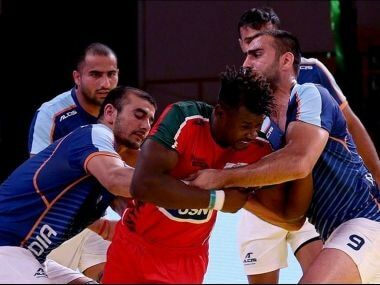 Pro Kabaddi League 2018: Will Bengaluru Bulls' renewed raiding strength catapult them to title contention? Bengaluru Bulls' efforts to force themselves into title contention have fallen short in the last few seasons. The current team appears to be their best bet since season two, but even their best in recent times might not guarantee them a shot at playing the final.